Drug use among employees is a broad concern for any organization, and with wide acceptance of medical marijuana and the legalization or decriminalization of recreational marijuana in many states, security (and HR) personnel can have difficulty navigating these changes. While public attitudes regarding marijuana use are shifting, serious concerns remain about the use and abuse of harder recreational drugs, and especially the widespread opiate crisis. 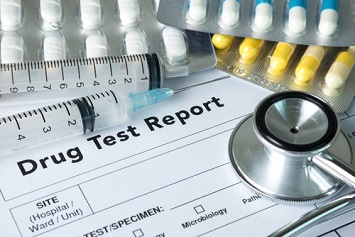 In a new statement, Quest Diagnostics is reporting a double-digit increase in positive drug test results for transportation and warehousing workers over a two-year period.